Vicki signs off this wonderfully diverse ice hockey series with a gentle paced romance for assistant coach Lancaster and musician and mayoral aide Townsend. It’s super sweet, focused as it is on a man who has only come out later in life, having lived the traditional closeted married and had kids experience so many go through. I loved Lan’s ex-wife and his twin kids, there was no drama in their relationship, just acceptance and continuing support and it was great to read. And his relationship with Town in perfectly judged, they take their time not only to fall in love, but also to become intimate and the emotions are all the better for it. This book also follows the Cougars as they head towards a possible championship win and all the complex emotions that entails. My favourite obnoxiously loving Pole is also on hand to keep things real and there’s tensions for Victor and Dan which will be explored in a forthcoming new series from Vicki that I cannot wait for. So it’s farewell for now to the Cayuga gang and I’ll miss them. A hint of cigarette smoke carried on the wind caught Nate’s attention, and he realised he wasn’t alone. A hunched figure sat on a bench by the church. Wearing a heavy coat with the hood up, their head hung low staring at the grass between their feet rather than at the landscape stretched out before them. A cigarette hung from bony fingers that protruded from black fingerless gloves. As Nate watched, the man—because Nate could see his face now—raised his head to take a long drag before stubbing the cigarette out on the bench. How many years had it been since Nate had seen him? At forty-five Nate found each year passed faster than the one before. It must have been twenty years at least since he’d seen Jack, maybe more, and longer still since they’d spoken properly. Their last meeting had been nothing more than an awkward exchange of greetings when they ran into each other in the village pub one Christmas. 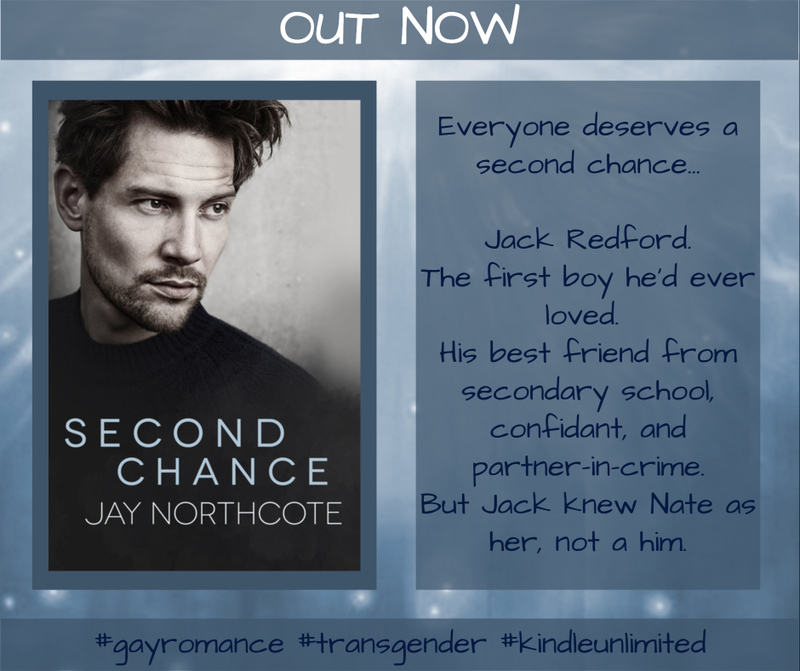 The distance between them had cut Nate like a knife, so different to their teenage years when they’d been best friends, and almost inseparable. This is a nice gentle later life romance which also doubles as a second chance one as college friends Byron and Gage reconnect at their 30 year reunion. 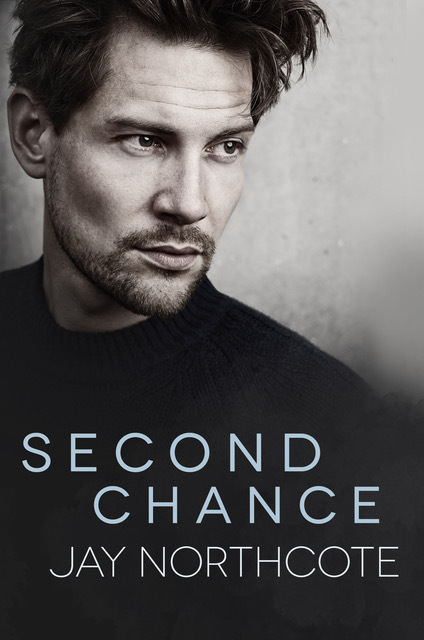 There’s not a lot of plot to this one, it’s fairly low in both angst and steam but it’s a sweet read with a nice story narrative and a couple of hot men finding love second time round.